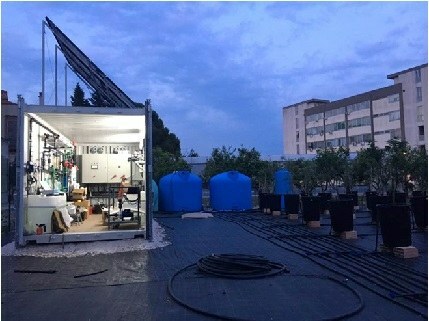 The Water Joint Programming Initiative launched a Photo Competition and the Research and Innovation Community was invited to take part in it submitting photographs illustrating the Water JPI Strategic Research & Innovation Agenda thematic areas. The photos have been submitted from different countries such as Finland, France, Italy, Ghana, Turkey, Ireland, Tunisia and Portugal. Among all the photos submitted, the Water JPI jury has selected 21 pictures and published them on the Instagram profile where the community was able to vote. After a selection made by the jury, taking account some criteria such as the visual impact, the originality and the message delivery capability, the top 3 photos have been awarded during the Conference. 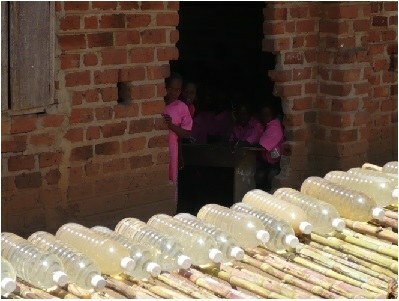 The first place has been assigned to the photo nominated Water reuse, Illuminating the road to sustainability by Alessandro Vivaldi (Italy), the second one to the photo Solar water disinfection in a Ugandan Primary school by Kevin Mcguigan (Ireland). 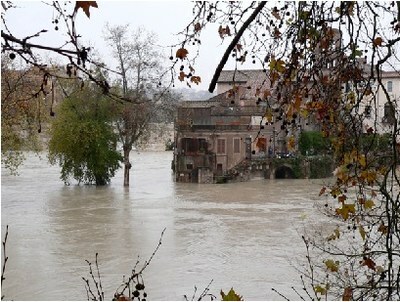 The third place was assigned by the vote of the attendees of the Conference to the photo The other side of the Tiber by Franco Iozzoli (Italy). According to terms and conditions of the initiative, the photos submitted will be used for future WJPI communication and dissemination activities with the ad-hoc credits. Many thanks to the people that have taken part to the initiative and have submitted their photos.